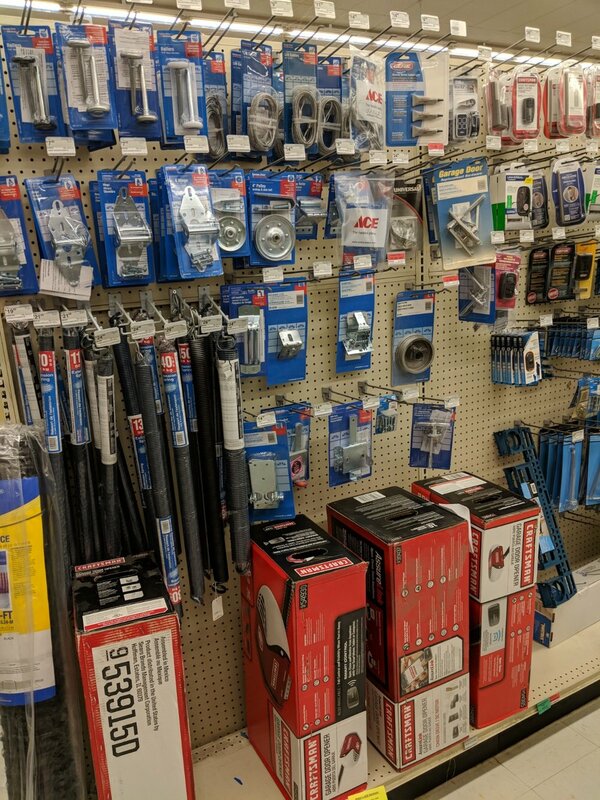 Come in and check out our impressive offering of fasteners, repair supplies, and home improvement products. We are well stocked and ready for your home improvement and hardware needs! 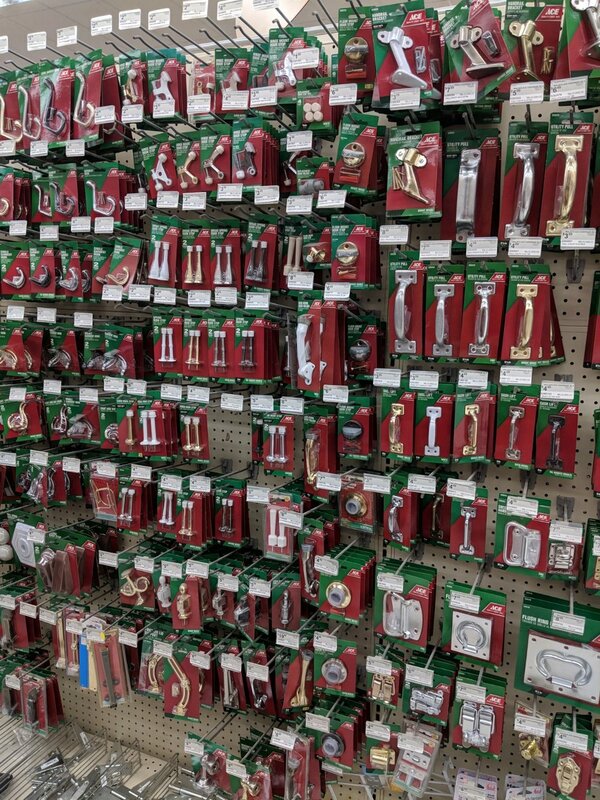 We have a fully stocked hardware department with what you need for a wide variety of projects. We would be happy to help you match old hardware or find specialty pieces. We have many kinds of rope, chain, and cable, along with fasteners and attachments for them. In our hardware department, we have all the safety equipment you need for your home. From fire extinguishers to door locks, we can help you make sure you and your home are safe and secure. We have great brands like Schlage, Kwikset and Tell locksets on hand and reputable names like Master Lock and Chamberlain.